The world never stops moving forward. Nowadays, on a seemingly weekly basis, new tech, new services, practically new everything seems to replace an older version. Just think: It wasn’t that long ago that we were still renting movies from a brick-and-mortar store and balked at the idea of watching TV on a phone like it was something straight out of a Ray Bradbury novel. But, as everything advances at a breakneck pace, plenty of things don't evolve. They just get left behind. Here are 25 such things—from old methods of accomplishing tasks to items that are certain to outlive their usefulness—that are doomed to such a fate. Hey, it's as they say: You can't kill progress. We talk a lot about the evolution of data security, but physical security is changing too. Keys, which can be easily stolen and copied, are being slowly replaced by high-tech security systems. Now, it’s common to find a keypad where a keyhole once was. 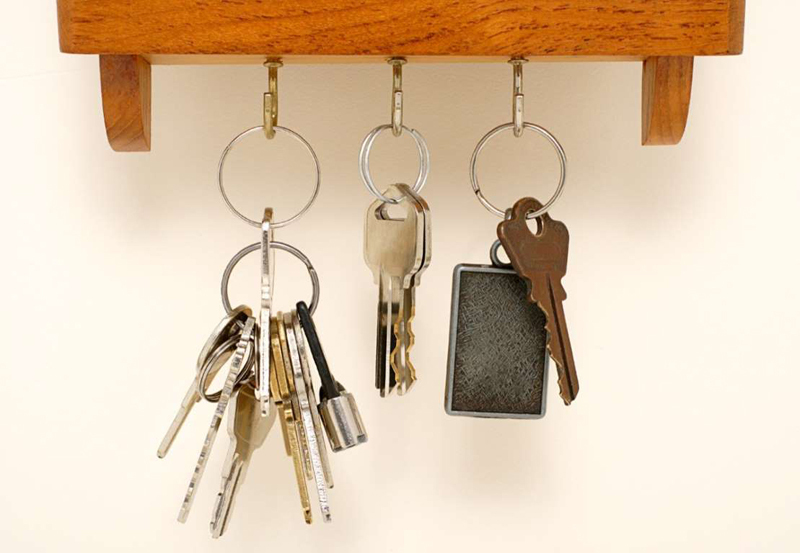 Codes can be customized and changed easily so that you don’t have to carry around a pesky, noisy keychain anymore. 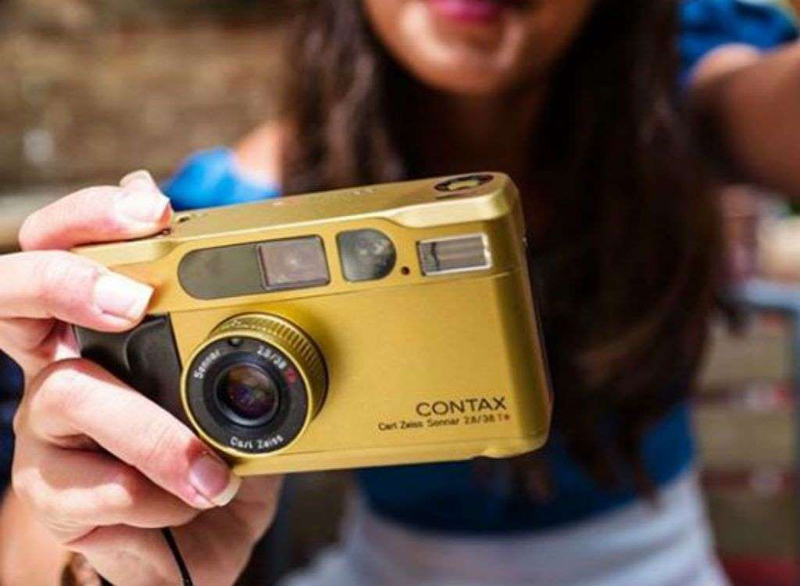 Pull out a digital camera these days (though, really, when was the last time you saw that? ), and heads will turn in confusion. Yes, smartphones have all but replaced the point-and-shoot digital camera. In fact, to take it from the experts at the Digital Photography Review, certain mobile devices—like the Google Pixel 2—are just as capable as traditional digital point-and-shoots. Oh, and you can’t even share the photos from most digital cameras right away; you need to upload them to a computer first. Who in the world has the patience for that? If you were to Google the current state of the paper maps industry, you’d find cartographers buzzing. In standing up for the dignity of paper maps, cartographers have been busier than they have been actually making maps for the last half-century. In reality, paper maps are little more than tokens of nostalgia these days. 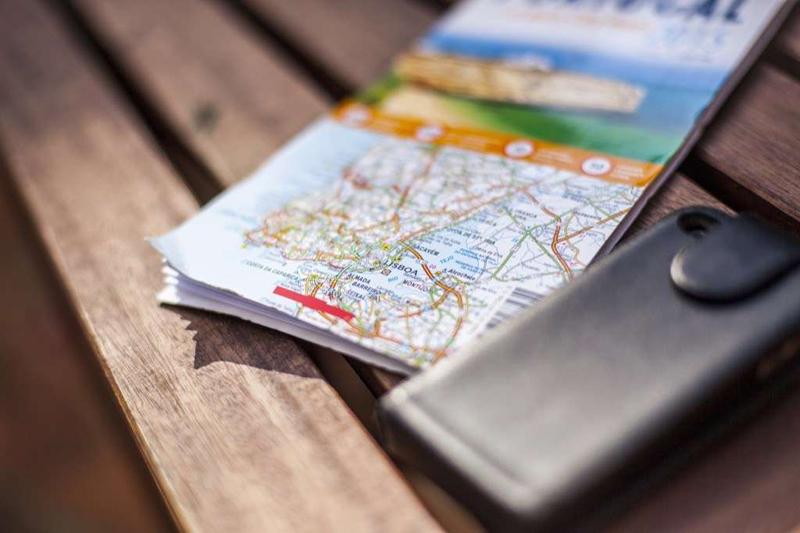 Due largely to the rise of smartphones and GPS navigation apps, but also to the decline of the print industry in general, we have very little use for inconvenient paper maps anymore. 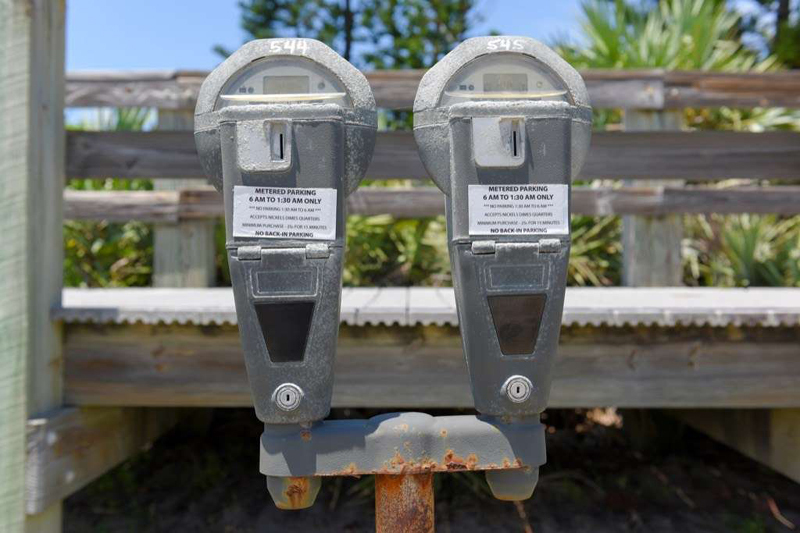 Say goodbye to parking tickets! Many people already have. More U.S. cities are making the transition to parking apps, on which people can pay for their time as they need it, without having to run back and forth to their car just to pay the meter. This transition is good for drivers, who no longer have to deal with the inconvenience and wasted money that comes with metered parking. Who even has coins these days? Shopping malls were once a glorified meeting place for teenagers; landmarks of consumerism back in the heyday of department stores. In the last 15 years, consumer trends have changed, moving buyers away from commercial centers and onto the internet. 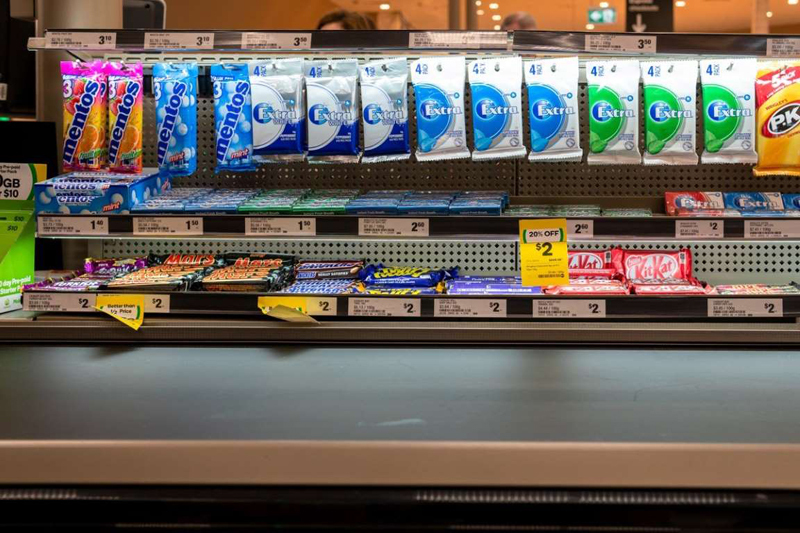 Buying directly from the producer, rather than retailers, offers consumer more choice and the convenience of never leaving home. This shift has been tough on shopping mall bastions like Sears, JCPenney, and Macy’s, which are closing their doors en masse. 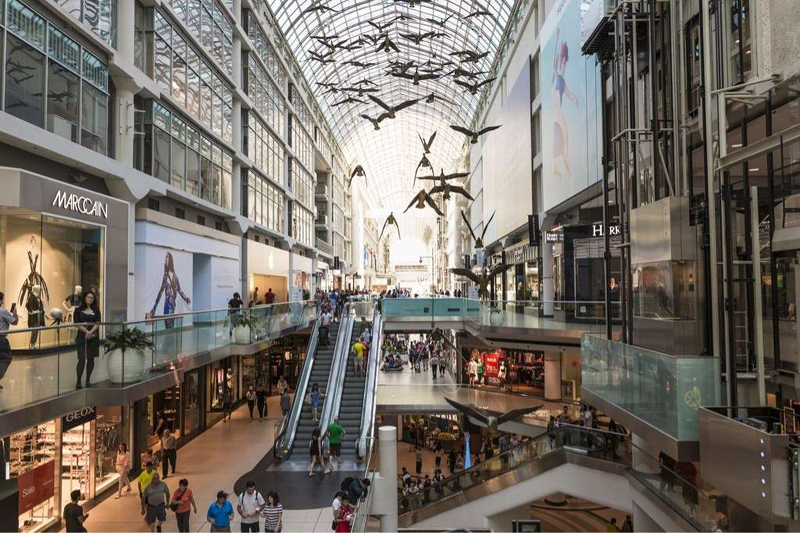 Analysts predict 25 percent of all current shopping malls will be shut down by 2022. 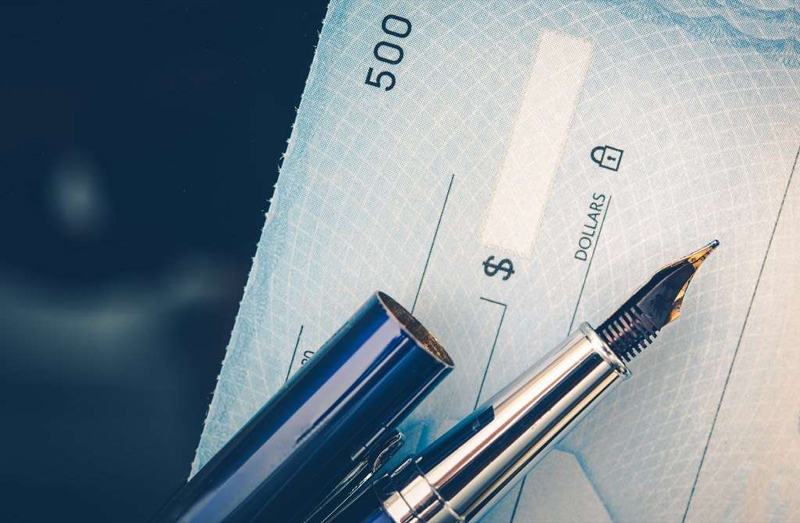 The move from paper receipts to electronic receipts had been happily accepted in an increasing number of establishments (excluding CVS, of course, who seems to have zero regard for the miles of paper they probably waste on a daily basis). However, the reason behind this transition is less valiant than companies would make it out be. 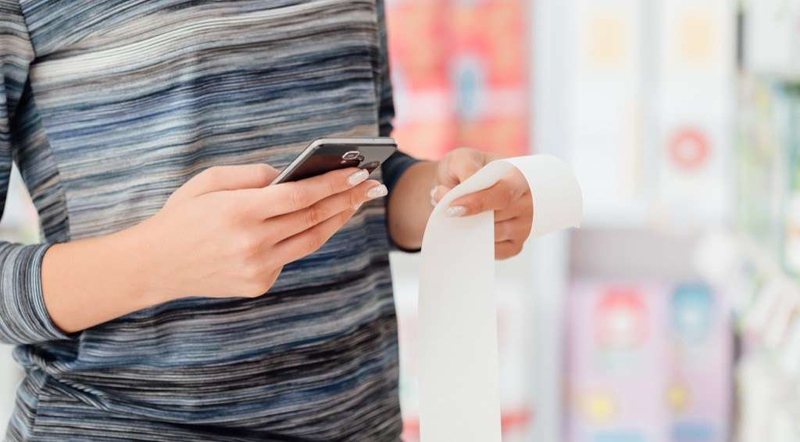 While digital receipts are more sustainable, they also inadvertently foster a sustained consumer relationship. Handing over your email address just one time is likely to cost you a lifetime of advertisements and promotional emails. Maybe you think people wearing Apple’s Airpods look ridiculous now, but in a few years, you won’t be laughing. This isn’t about headphones themselves. 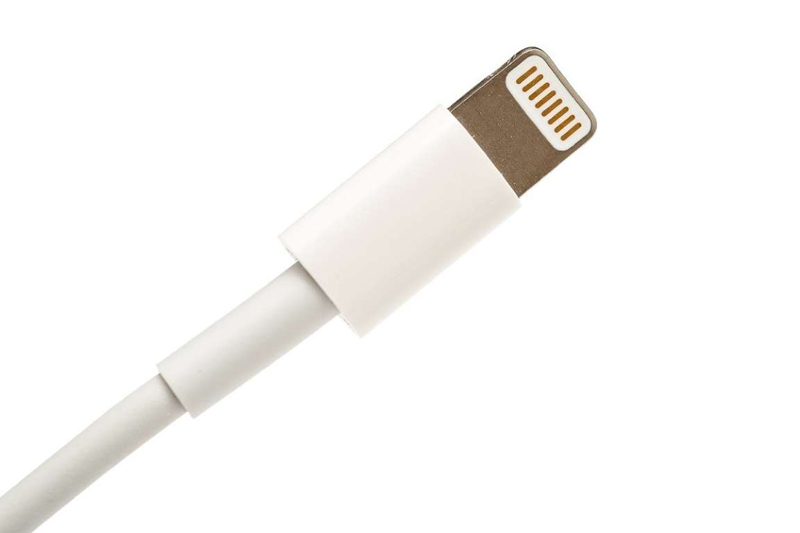 This is about cords—and people wanting nothing more to do with them. 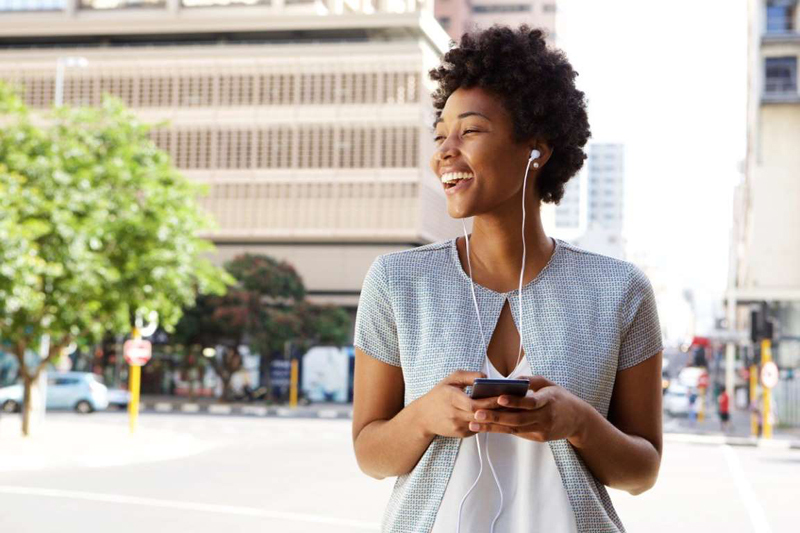 Cords and wires are inconvenient not only because of the tangled mess they turn into in your pocket, but also because the trend in smartphones is to become slimmer and sleeker, leaving little room for audio jacks. What’s more, now that Apple had made the transition away from corded headphones, others are following suit. Google’s Pixel phone no longer has a headphone jack either. Soon enough, no cell phone will. People have more data to store than previously thought possible. Whereas ten years ago a single terabyte of storage seemed like it could last a lifetime, it’s now easy to imagine that much lasting only a handful of years. 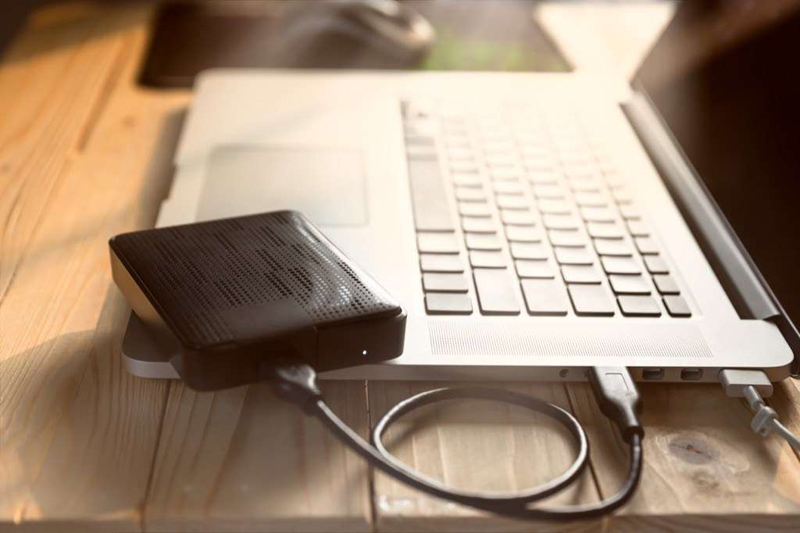 External hard drives used to be the go-to storage solution, but they’re no longer flexible enough to meet consumer needs. Beyond storage limitations, they can also be cumbersome—and can be physically lost (gasp!). Cloud-based storage solutions are the present and the future. With the cloud, your data is immediately accessible and unlimited (though often for a fee). 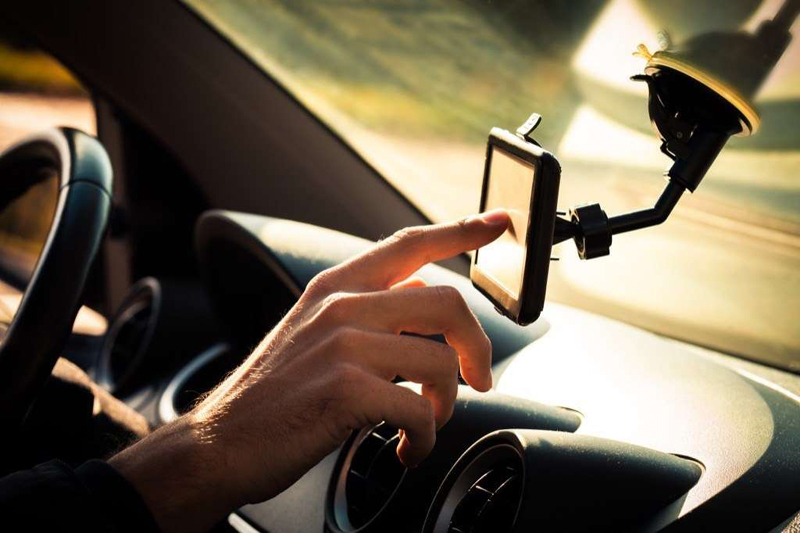 GPS devices went from novelty to essential items for anyone venturing into unknown territory. But just as quickly we can expect to see these vanishing from cars in the very near future. There was a time when grocery store checkout lanes were lined with endless rows of glossy magazines. Though there are a few big ones that persist—Better Homes and Gardens, People, and The New Yorker, to name a few—the selection has steadily thinned out over the last few years. You can be sure that, soon enough, they will be gone altogether. 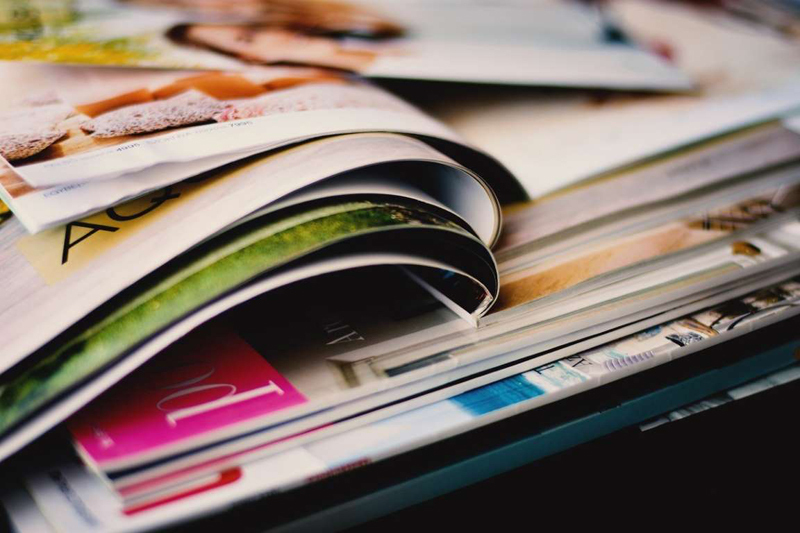 In recent years, print magazines and newspapers have been moving toward digital platforms. 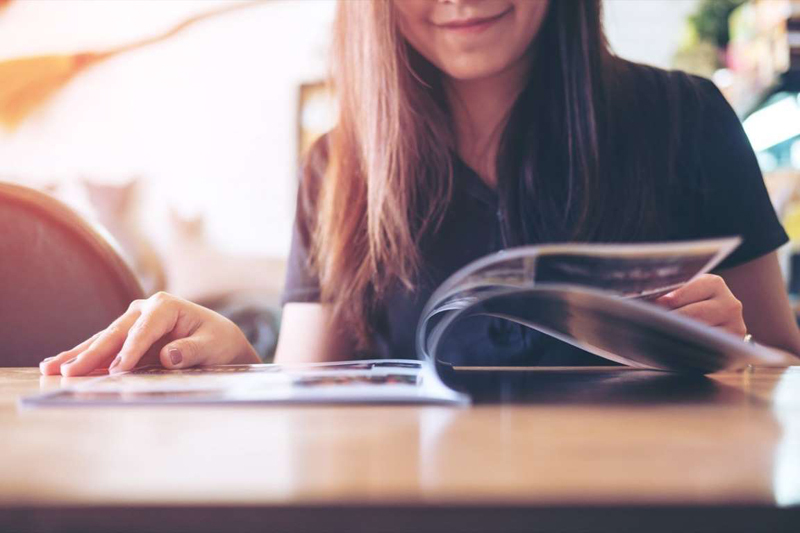 Since you can find anything you want—from celebrity profiles to hard-hitting news to high-quality smarter living advice—online these days, there’s little impetus for publishers to shill out dough on printing costs. And readers are responding in kind. Last year, New York Times announced that it passed 4 million subscribers—more than 3 million of which are digital-only. 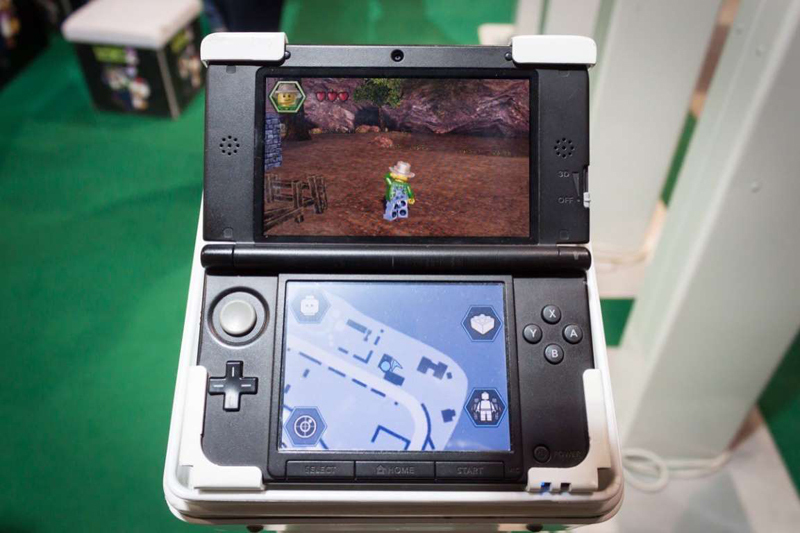 When it comes to handheld gaming devices, you can expect the Nintendo DS and all its variations—the 2DS ($80), the New 2DS XL ($150), the New 3DS XL ($200), to name a few—to soon make its way to the pile of forgotten toys. One by one, major record stores disappeared as digital music rose in popularity. Stores like Tower Records and Virgin Music were outlived only by independent mom-and-pop record stores, which only seem to keep going now out of sheer doggedness. 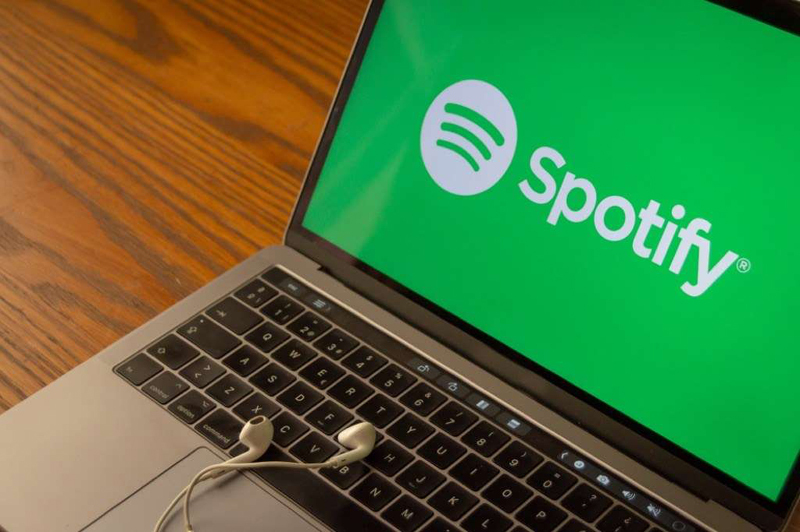 Nowadays, digital music and online music marketplaces are becoming obsolete too, thanks to streaming services like Spotify and Pandora. Contrary to expectations, though, vinyl record sales are higher than they have been in years, all because of collectors, aficionados, and vinyl enthusiasts (“It just sounds better on vinyl, man.”). It’s hard to imagine anyone feeling that way about CDs, but maybe in the future, they’ll see their comeback too. Only time will tell. Here’s one we can be happy to say goodbye to. 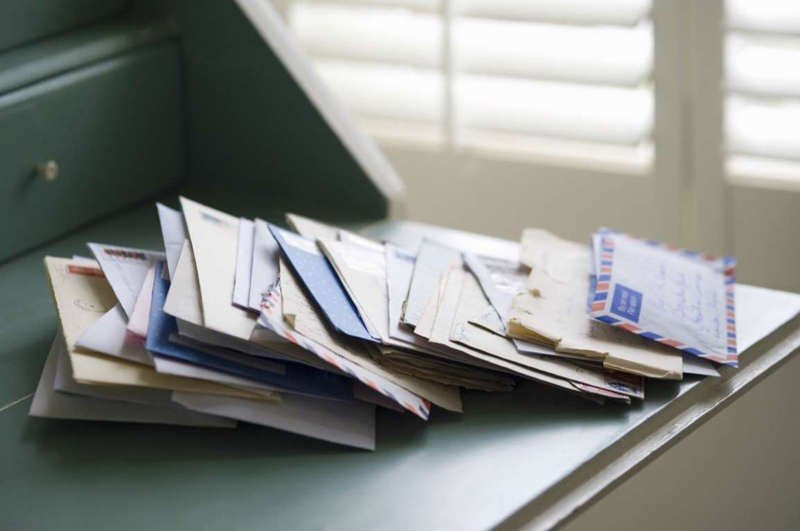 Sure, just because we won’t receive bills in the mail anymore doesn’t mean we don’t have to pay them, but it is a relief to check the mail without feeling a load of stress wash over you. These days, most of the bills we owe are either automatically debited from our bank accounts or otherwise paid online. 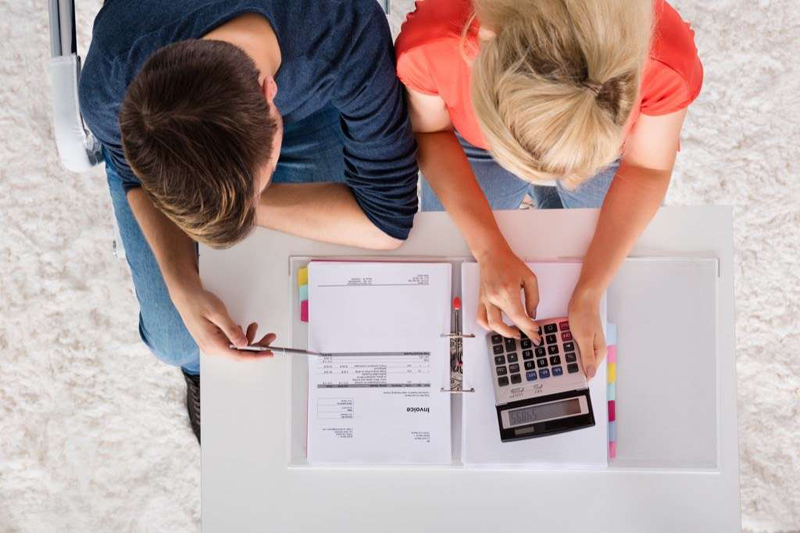 Such automatic transactions take the pain out of paying bills—and also make sure they’re paid on time. With so many services available at the click of a button, it’s easy to go overboard on paid subscriptions. 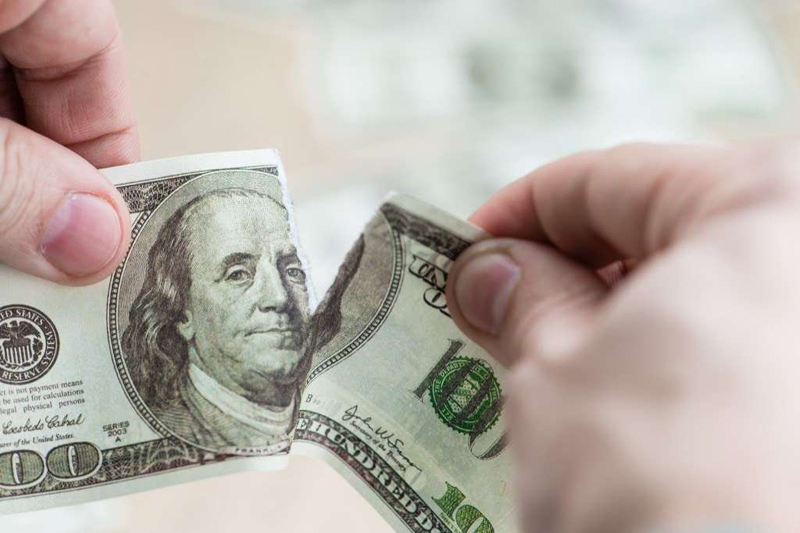 If, at the end of the month, you find yourself wondering where all your money went, it disappeared right along with your paper bills. A major casualty of the smartphone is the calculator. Once upon a time, calculators were a regular office accessory. We all had them at our desks and some of us even had them on their wristwatches. Because its functionality is so simple, the calculator appeared as a built-in feature on even the most rudimentary pieces of technology. Since then, it’s all been downhill. Most simple functions and equations can be completed on the calculator that comes with our smartphone. You don’t even have to enter the equation yourself: you can ask just ask Siri, Alexa, or Google. Sorry, Texas Instruments, even your graphing, scientific calculators can be replaced by an app. 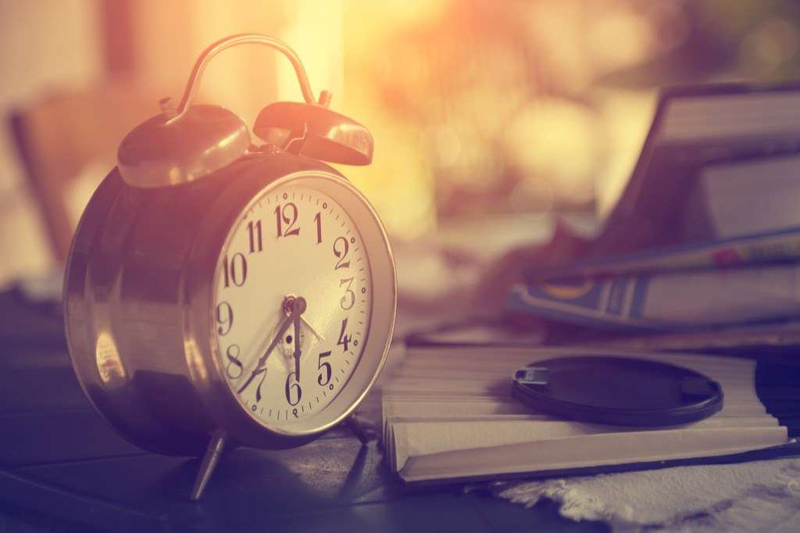 As a piece of technology, alarm clocks are defunct, but that doesn’t mean they don’t still work as the perfect accent piece in your bedroom. These days, alarm clocks are useless, having been nearly totally replaced by (drum roll, please) smartphones. 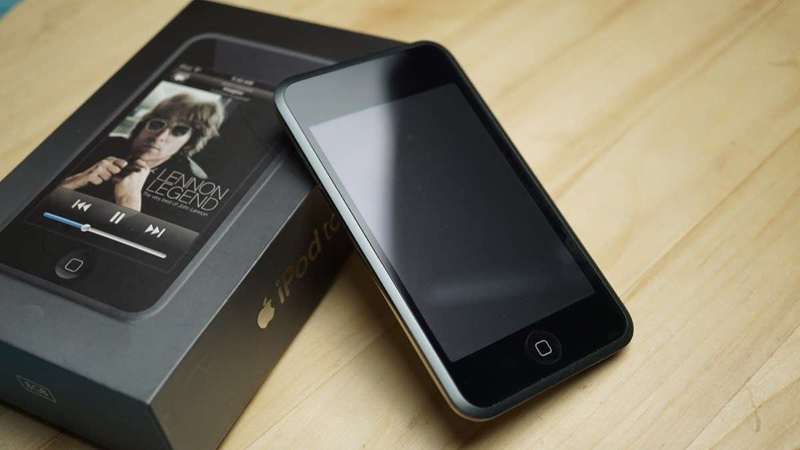 In 2011, 60 percent of young people were already using their phone as their primary timepiece. Now, most people wouldn’t even consider having a physical alarm clock in their bedroom. Some some that this is damaging our quality of sleep, but most people don’t care. In this day and age, convenience is key. The extent to which the smartphone had changed our behavior proves just that. “What’s that?” many Gen Zers would ask. 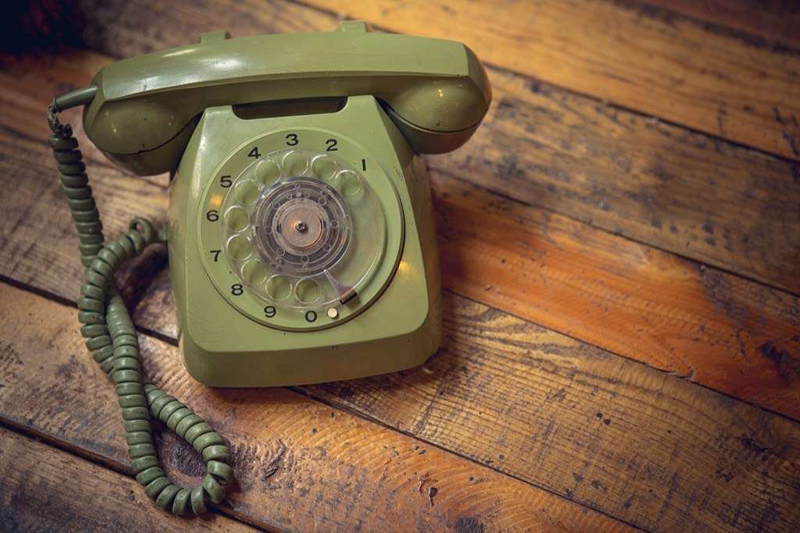 In 2004, according to the CDC, more than 90 percent of Americans had landlines in their homes. In 2017, just under 43 percent could say the same. In fact, it’s hard to imagine that people use their landlines as more than dead-ends for telemarketers now. As it grows more common for people to own cell phones, children and the elderly included, the landline is losing its purpose. Even AT&T, America’s largest landline provider, is planning to phase out the service by 2020. Buttons on cell phones have been on their way out for a long time. Touch screens have been a requisite for smartphones since IBM released the first-ever smartphone in 1992. Even then, certain buttons persisted, most notably, the home button, as we’ve seen on every iPhone up until the iPhone X. Apple wasn’t the first to ditch the home button, though. Android phones had switched to a touch home long before, but now that Apple’s done it, you can be sure that the trend will stick. With the iPhone X, no pressing of any sort is necessary to unlock the phone. Just a simple face recognition test and you’re in. Cursive has few practical applications in our modern world. 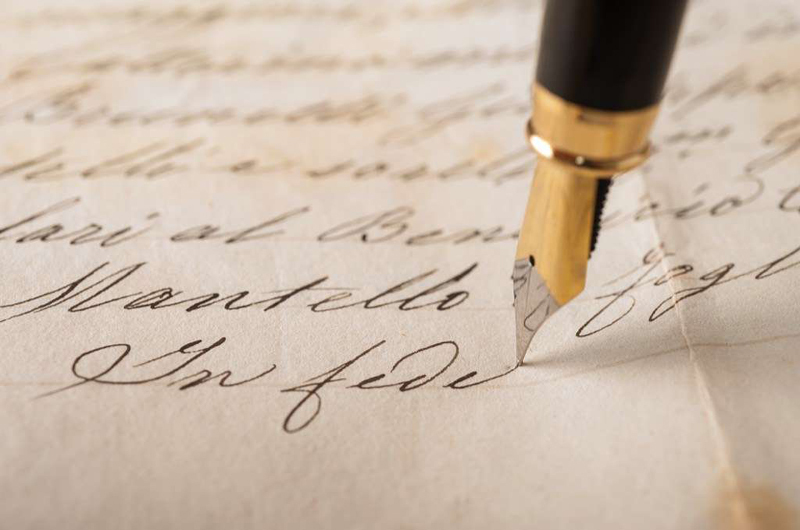 Because most of the text we read and write is a font on a screen, we rarely interact with cursive at all. This lack of practicality is the main reason cursive is no longer, or rarely, taught in schools. Some people argue that the benefits of cursive, such as the fact that it helps with dyslexia and that it enhances reading and spelling abilities, outweigh the negatives, but the vast majority of adults agree that it should be phased out and replaced by something more relevant, like coding. 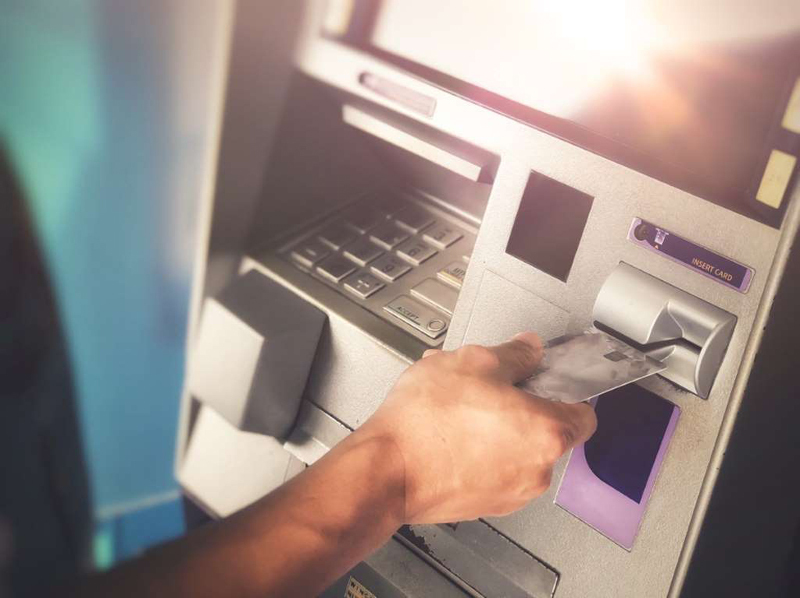 Just imagine how much easier life would be if you didn’t need to remember to get some cash out of the ATM or to make change to give a luggage handler a tip. With the decreasing ubiquity of cash, it’s no surprise that these machines are seeing their way out of relevance as well. The rise of contactless payments in the United States and the United Kingdom, via cards and apps, has largely contributed to this disappearance. “In the cashless world of the future, ubiquitous ATMs will become obsolete like telephone booths were for our generation,” adds Lavender.